NOSA: Valentine's Day and Christmas Day are way too close. Someone in charge of these things needs to fix it because this thing is fiscally irresponsible. The man created these holidays to keep us poor. I'm convinced. FOLLY: Both girls and guys buy Christmas and Valentine's present so stop complaining abeg. 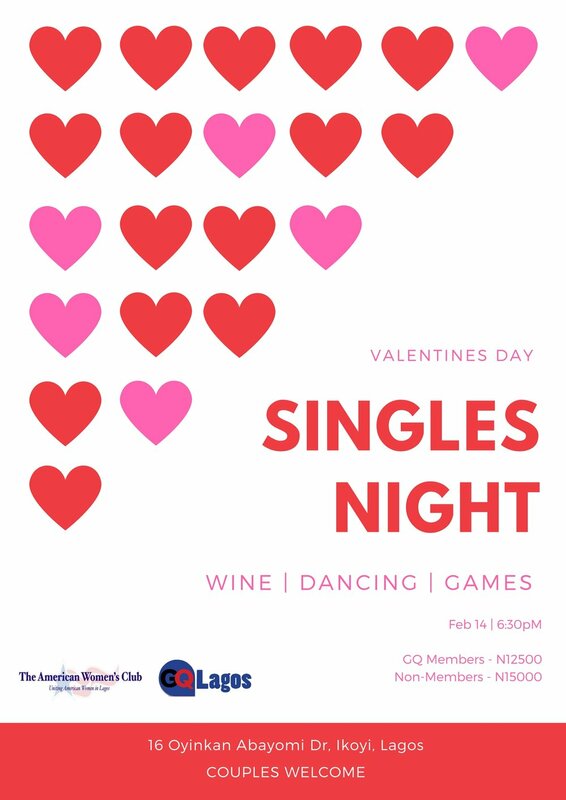 NOSA: Anyway, we've compiled a little guide to help you navigate the mess that is Valentine's Day in Lagos. NOSA: Talindo is offering a 4-course dinner with a bottle of red or white wine. You can swap out the wine for a bottle of water and two soft drinks or chapman, if alcohol is not your vibe. FOLLY: That's pretty thoughtful because most restaurants won't give you that option, they tend to assume that Valentine's is when every one wants to drink wine/champagne. NOSA: At 45k/couple (tax inclusive), this is a pretty decent deal. Especially if you get paid a lot more than I do. Talindo will be running the same menu at the Steak House and at Rooftop so finding a table shouldn't be hard. NOSA: The hotel might have changed ownership, but CUT is still the classiest restaurant on the mainland. Their Valentine's Day offering isn't too shabby either. FOLLY: And you can always "extend the pleasure" and stay the night. 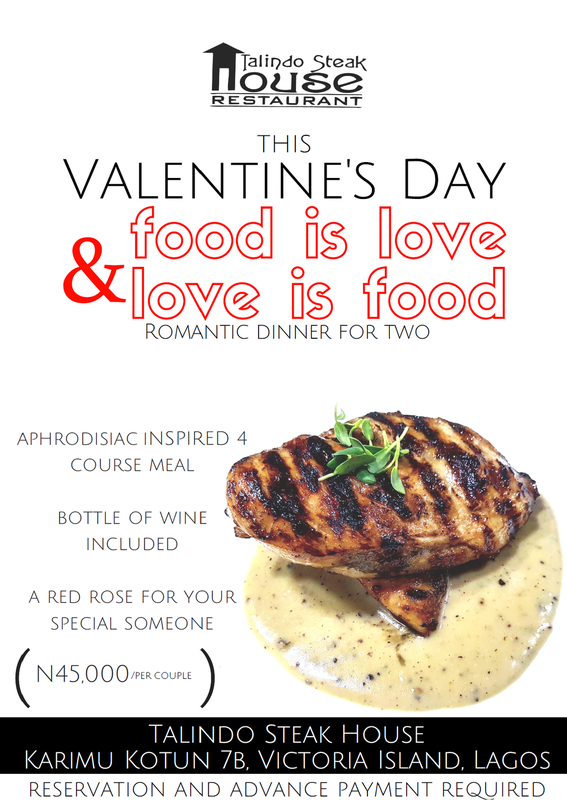 FOLLY: At N20,000 for two, Zolene is the most budget-friendly deal we've seen on the Island for Valentine's Day. 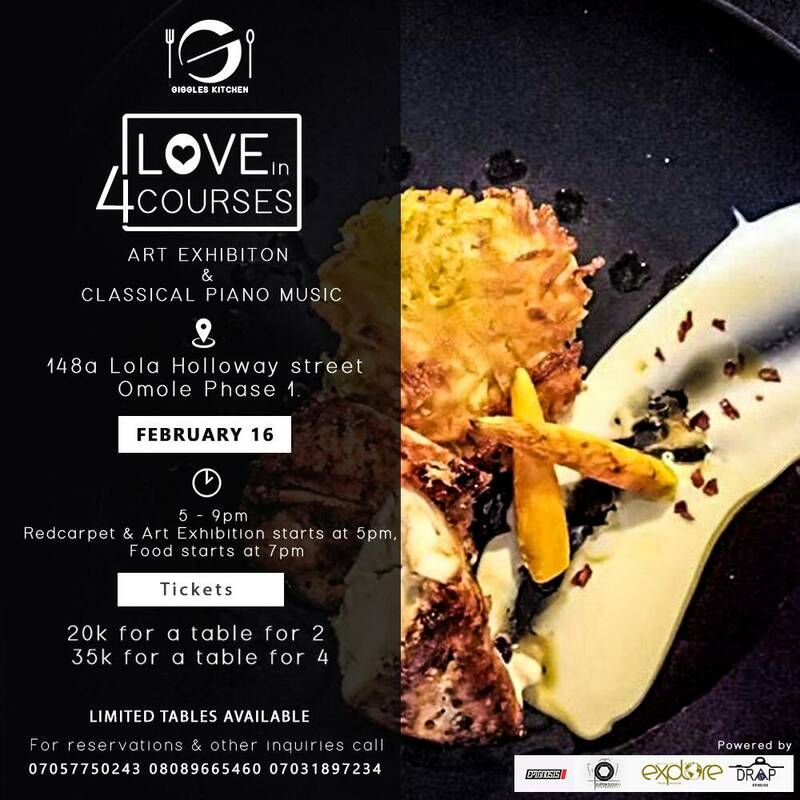 For N10,000 per person, you'll get a starter, main, dessert and a glass of bubbly. 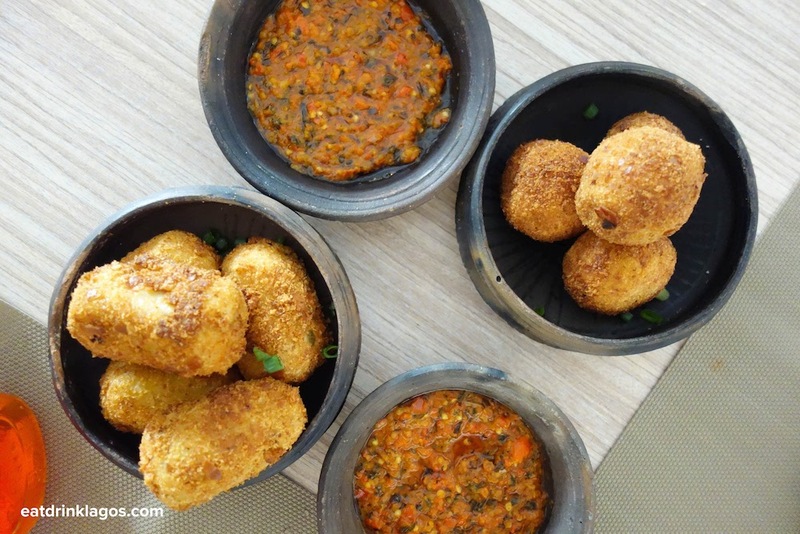 The food on offer is a selection of items from their menu including the plantain croquettes which we love. NOSA: Chef Cristian is in Abuja setting up La Taverna (Abuja) so he has let Chef Benedict have his kitchen. FOLLY: Benedict's menu is speaking to my soul. NOSA: Giggles Kitchen is giving your regular Valentine's Day dinner a bit a of a twist. They've tacked on an art exhibition, but scheduled their dinner on a more 9-5 friendly day, i.e. on Friday. FOLLY: Going out on like the 15th or 16th removed that pressure for the Valentine's Day to be perfect and also in a way "extends the romance"
NOSA: A little Valentine's Day tip from one of an older friend of the blog. I'd tag him on this, but his wife reads the blog and I ain't no snitch. Have the chocolate delivered at work with flowers. NO ROSES! Go home or, better still, retire upstairs to room service. You'll be broke, but fulfilled. Then, drop him/her off at work the next day. You can also raise money for a good cause too! The money goes to the AWC Scholarship Program.